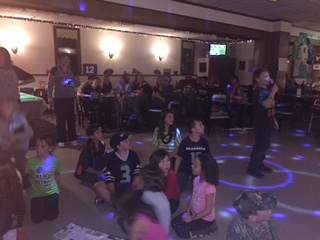 A fun night for both kids and parents to come out as a family and enjoy singing karaoke and dancing. Popcorn and soda’s are provided for the children at no charge. There’s also no entry fee. You can bring your performers and record memories or just come and be entertained!